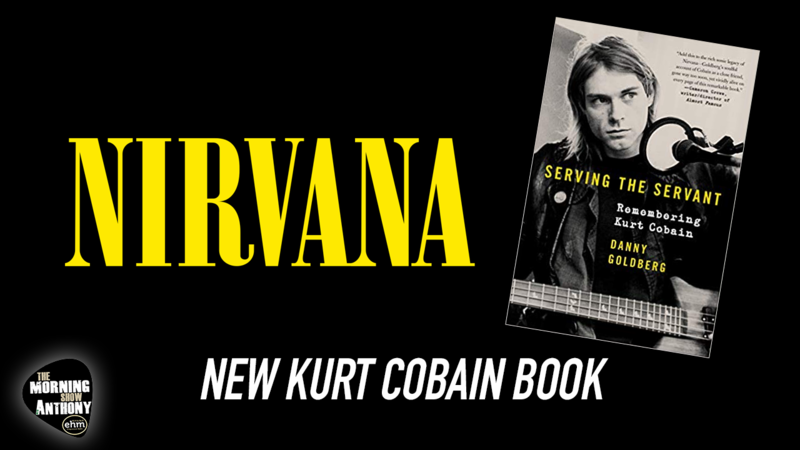 A new book about Kurt Cobain will be released this April in conjunction with the 25th anniversary of his death. "As soon as I started reading I got sucked in and I couldn't put it down," says Joan Jettof Serving the Servant. "As a huge Nirvana fan, it is petrifying to even attempt a description or enlightened comment about Kurt. I just want to say, any music fan should want this book. Any Nirvana fan must have this book."